A Speed Pass takes you to the front of the line. Speed Passes do not get you into the attractions -they just take you to the front of the line at the Attraction. 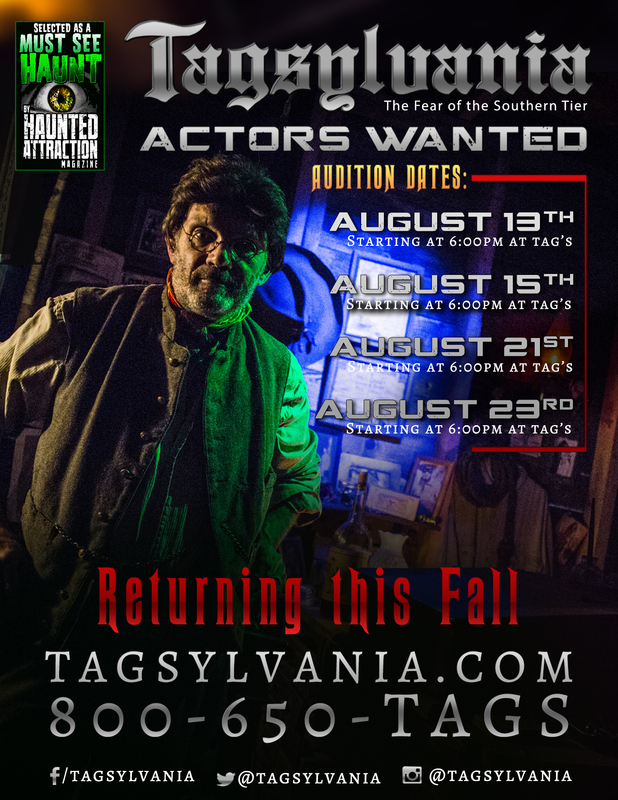 Tag’s is proud to present their all new, Behind the Screams Tour Package, during the 2018 Tagsylania season. For the first time ever, guests will be able to experience Tagsylvania in a new light (literally). 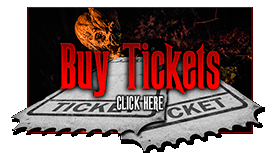 This unique experience gives true haunt fans a chance to witness and be a part of the production this spooky season. Guests will now be able to have a full immersive experience into the behind the scenes of what it takes to run a haunted attraction. 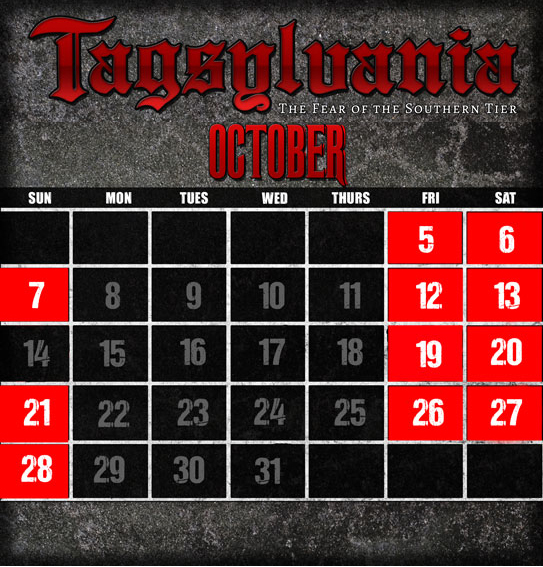 Tagsylvania officially returns on Friday, October 5th at 7 PM. It will run every Friday-Sunday except Sunday, October 14th . For questions and information please call the Box Office from 9-5 PM Monday-Friday at 607-562-7683.